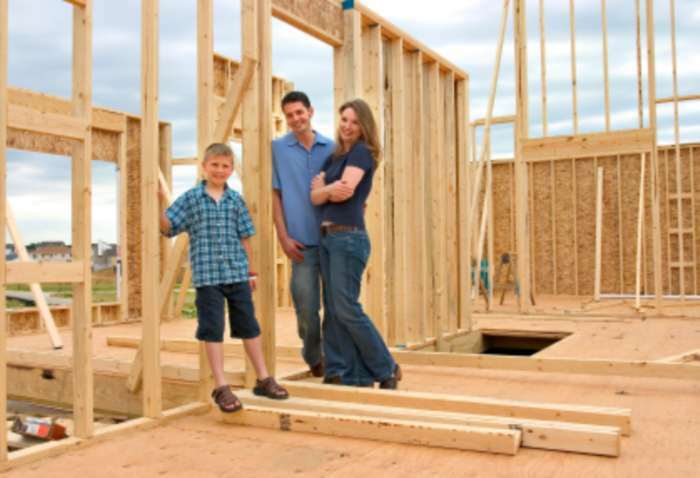 Winterbrook Estate Agents - News- Do It Yourself, Build Your Own House! Do It Yourself, Build Your Own House! The government wants to double the number of people building their own homes. But is it wise to encourage the population to take up DIY house building? Programs like Grand Designs tap into the desire to build your dream home. Now the government - keen to raise the stubbornly low house building rate - wants to start "a self build revolution". Housing Minister Grant Shapps will later this week launch an action plan to double the number of self-build homes within a decade. In reality, few Britons follow the Grand Designs model. The show`s creator Kevin McCloud argues that Britons buy houses like baked beans - as generic products from a developer`s catalogue - rather than creating something that fits their lifestyle. But what exactly is self-build? The term is something of a misnomer, admits Ted Stevens, chairman of the National Self Build Association, which drew up the action plan. "It suggests you`re laying the bricks yourself. But the truth is that most self- builders hire an architect and do a bit of decorating themselves."